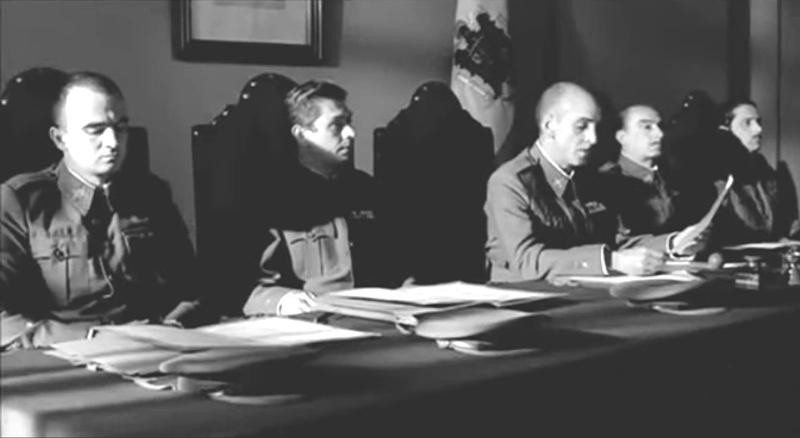 Extracts— THE CNT AT THE CROSSROADS. 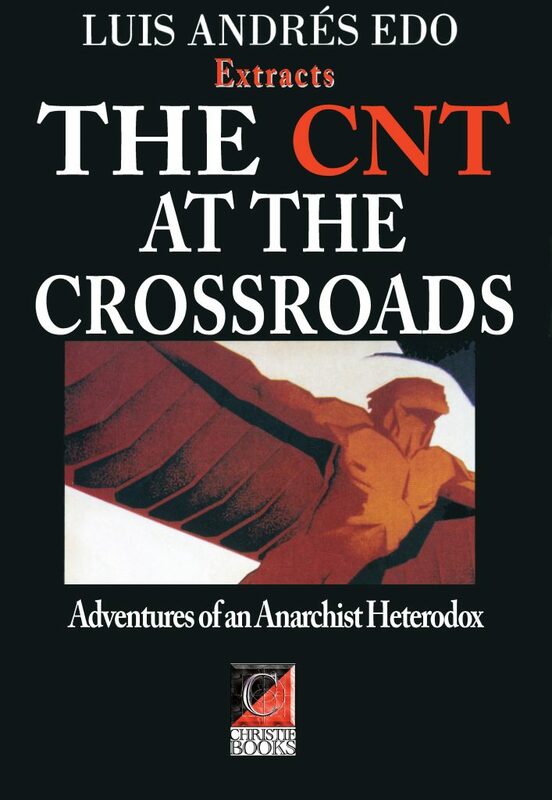 The Adventures of an Anarchist Heterodox, Luis Andrés Edo (translated by Paul Sharkey). Translated extracts from the memoirs of Luis Andrés Edo, an anarchist activist whose life was dedicated to the ‘Idea’ and the struggle for liberty. Throughout his life Luis Andrés Edo remained always both an untiring activist and an intellectual dynamo of the international libertarian movement, constantly provoking thought and developing new anti-authoritarian ideas. His was the voice — the conscience if you like — of what he was proud to call ‘the Apache sector’, defending the anarchist principles of the CNT and fighting untiringly for the restoration of the union’s property and assets seized by the Francoists in 1939, and for justice for the victims of Francoism, particularly the cases of Delgado and Granado the two young anarchists garrotted in 1963 for a crime of which they were innocent. And for at least two generations of young Spanish anarchists who came into contact with him, Luis Andrés Edo was undoubtedly the inspirational role model of the post-Francoist era. From the 1950s until his death in 2009, Edo was to the libertarian movement what Jean Moulin was to the French Resistance. 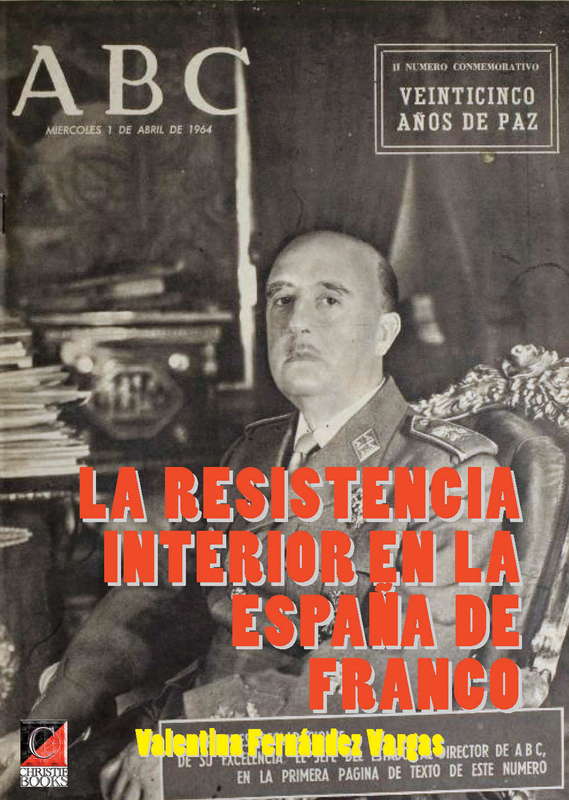 We have only translated four chapters, but should our financial circumstance improve we’ll translate the whole book — a unique and compelling insight into the activities (and shortcomings) of the CNT-in-exile and the wider Spanish Libertarian Movement (MLE).